Episodes 2 has been released!  Episodes 2 is a complete rewrite from scratch - and its a free update! Yay! It features a new progress indicator, Up-Next overview, german air dates, color labels, notifications, new wizards and many many detail changes. Check the video and get the update on the MacApp Store. 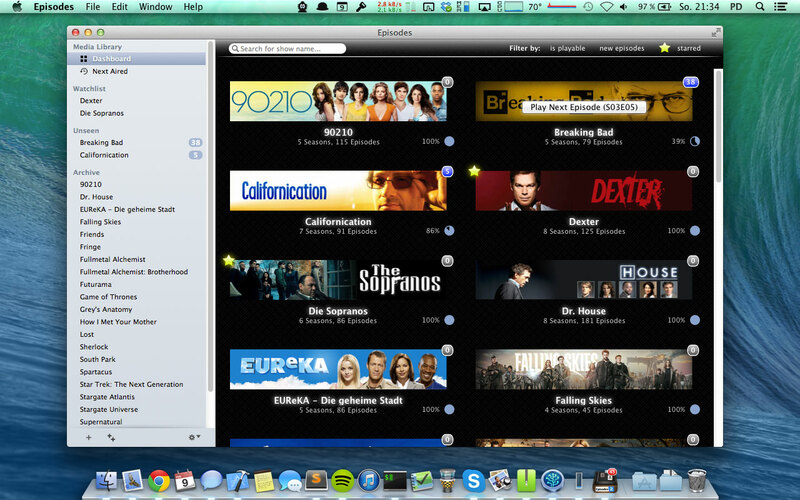 It shows you an overview over all your favourite shows. 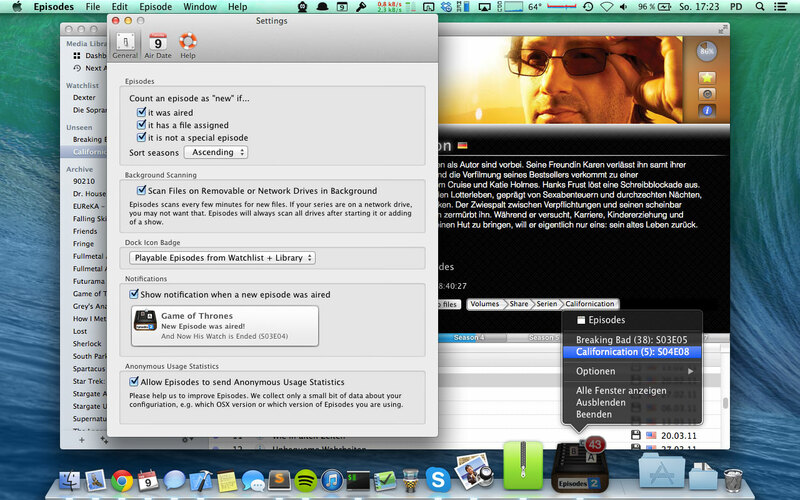 It also allows you to play the next episode with one click and for which shows you have fresh episodes. In the show view, you can keep track of all episodes, their seen/unseen state and see their air-date. The small disk-icon shows you for which episode you have an video-file in your library. To add an new show to your library, simply type in its name and episodes does the rest. 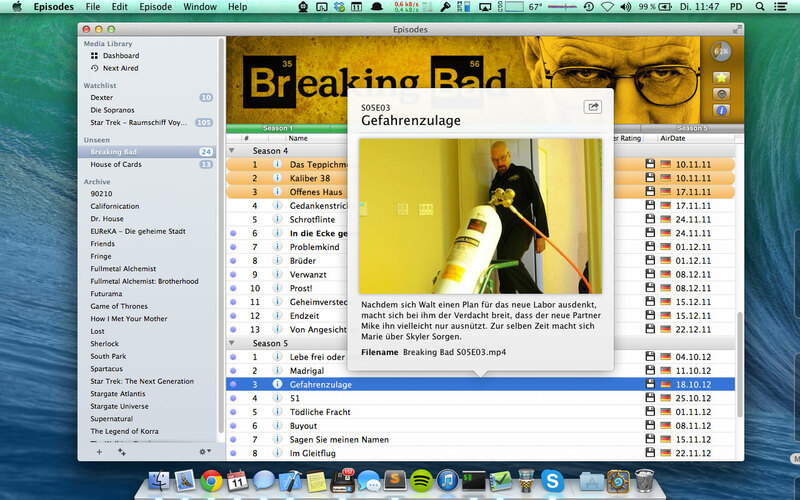 Episodes uses the powerful TheTVDB.com database to fetch banners and meta-information for you. There is no need to add all your video files manually. Episodes is smart enough to recognize common file-name patterns and adds the files automatically for you. 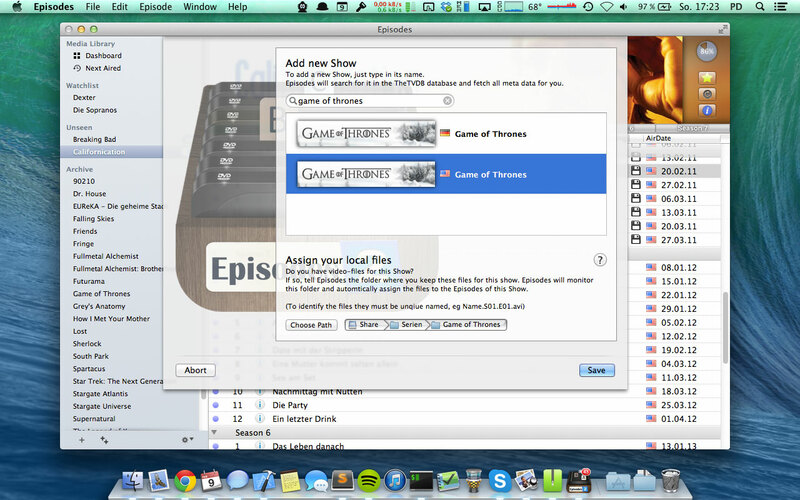 Customize Episodes to let it work the way you want. 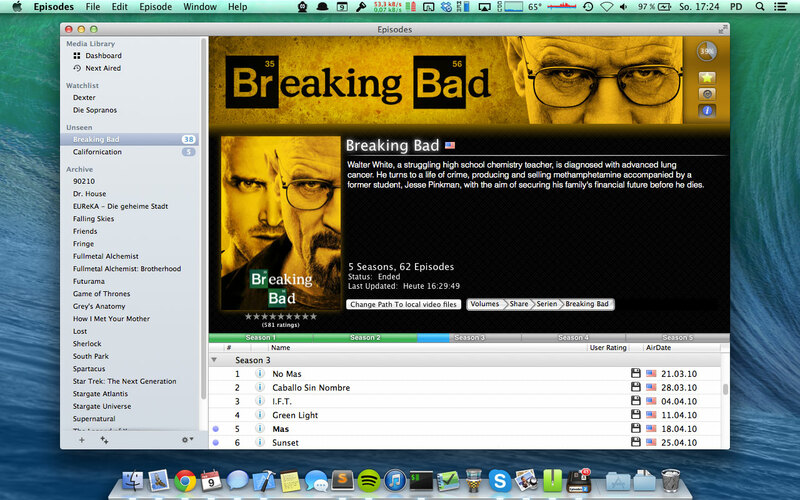 Quickly start watching the next episode without even open Episode's window due the dock menu. automatically mark episodes as "seen"